Cassie's Tale: Bring Back the Hats! 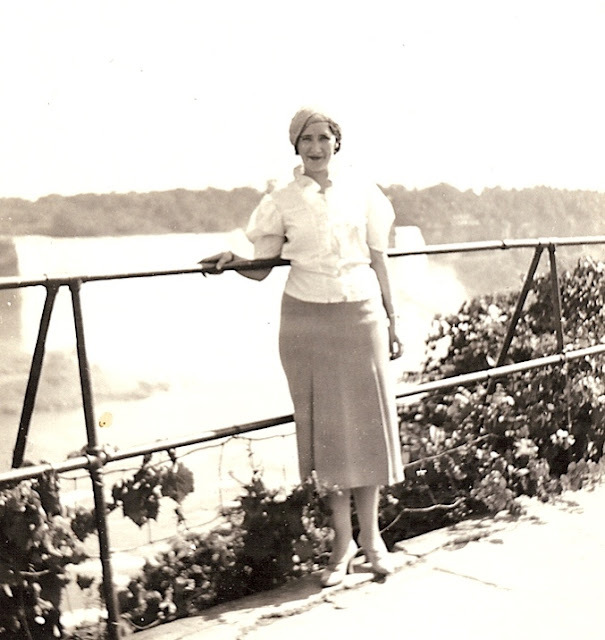 We were estimating the dates of a few vintage photographs earlier today, based on the fashions worn in the photos.Most, like this one, were from the 1920s and 1930s, which led us, naturally, to hats! We have always envied women in the modern era who are able to pull off hat-wearing with cool confidence. Looking back, though, some of the styles from the '20s and '30s were so lovely that most women must have looked stunning in them. Some are simple, some are fancy, but nearly all are so elegant! 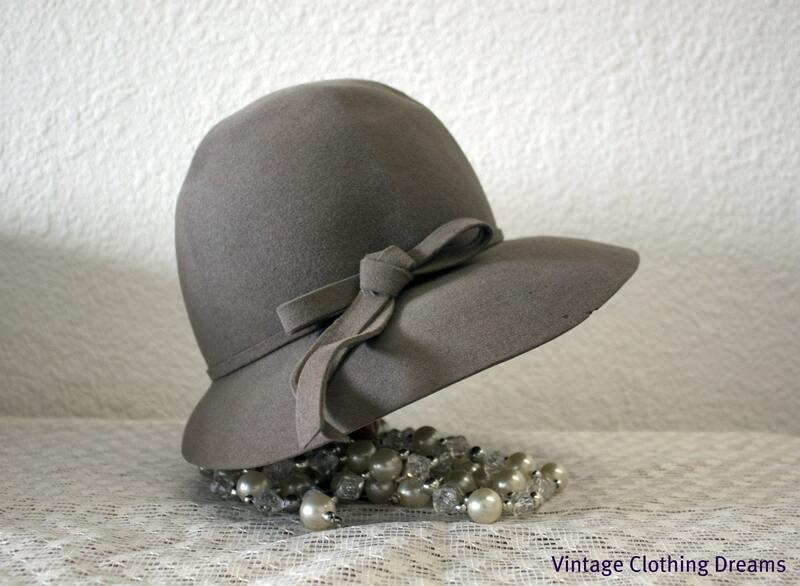 Here are a few vintage hats available from fellow Etsy vintage shops that are representative of the 1920s and 1930s. Which is your favorite? I too wish hats (and gloves)were more in fashion. 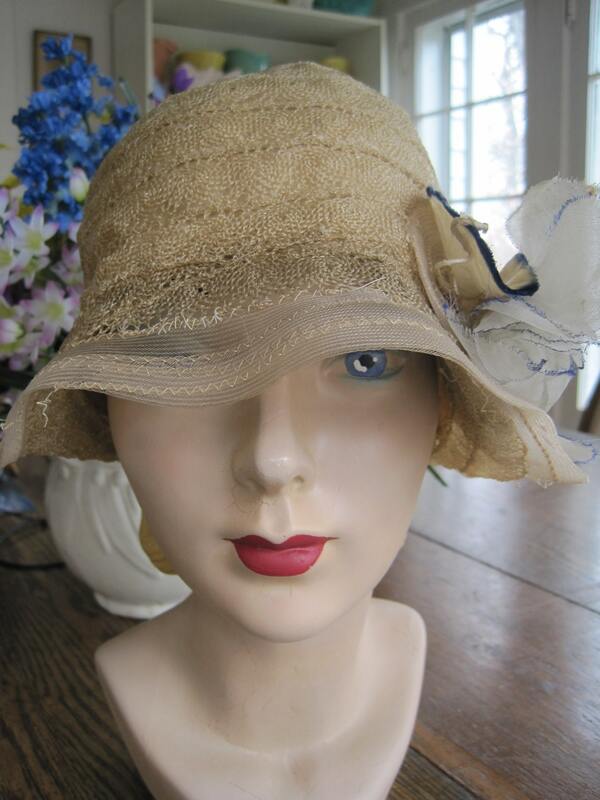 I have a nice collection of vintage hats and have learned that I cannot "pull off" many. 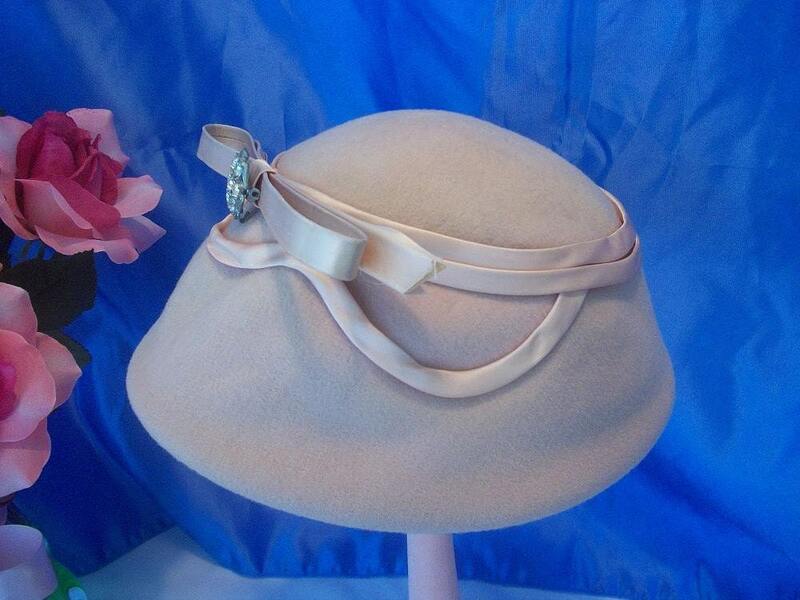 But, I have a few that look great:) Thanks for featuring my peach cloche!